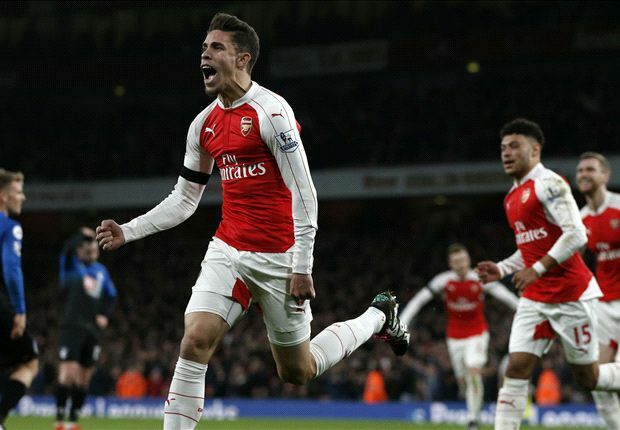 After a long and stuttering November, Arsenal finally seem to have rediscovered their groove. 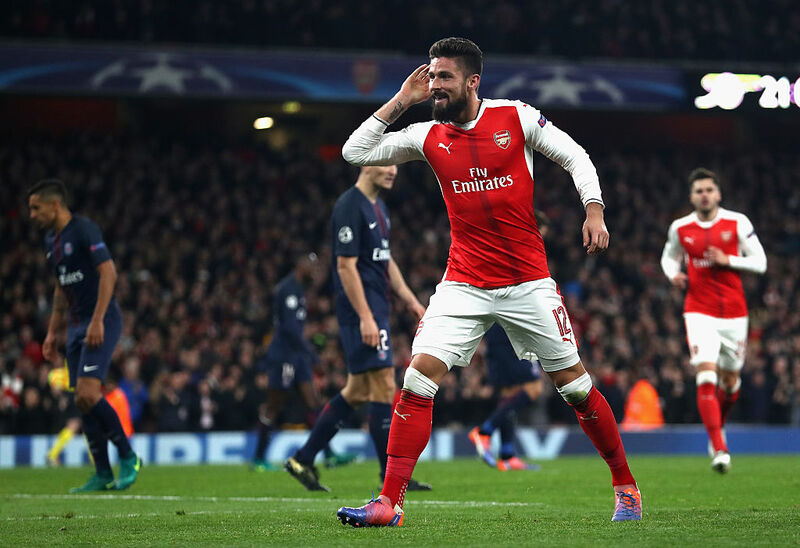 After what seemed like the Gunners had gone into hibernation, last week they burst back into life with a 5-1 demolition of West Ham and then a 4-1 win over Basel in midweek – which also saw them finish top of Group A. This weekend, Arsenal face their old nemesis Stoke City, who although they have been a bogey team for Arsenal over the last few years, – especially during the Pulis years – Mark Hughes’ team has not beaten Arsenal since 2008. Due to the respective form of both teams, on the face of it, it would seem that Arsenal are the favourites to win the game. 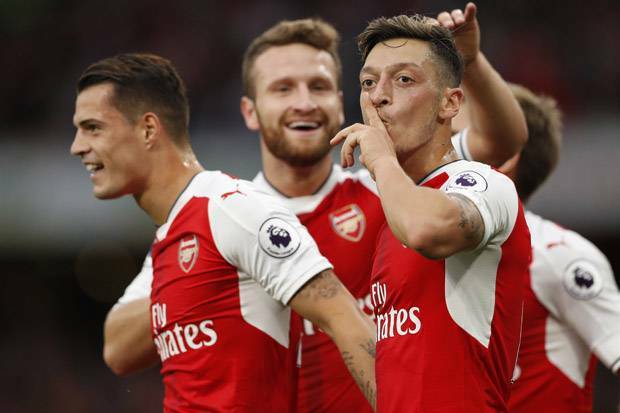 Alexis Sanchez and Mesut Ozil seem to be mentally in sync, while Mustafi and Koscielny have formed a solid partnership at the back; it seems Arsenal finally have a strong spine to the team. With that said, let’s have a look at who could line up for Arsenal against Stoke. 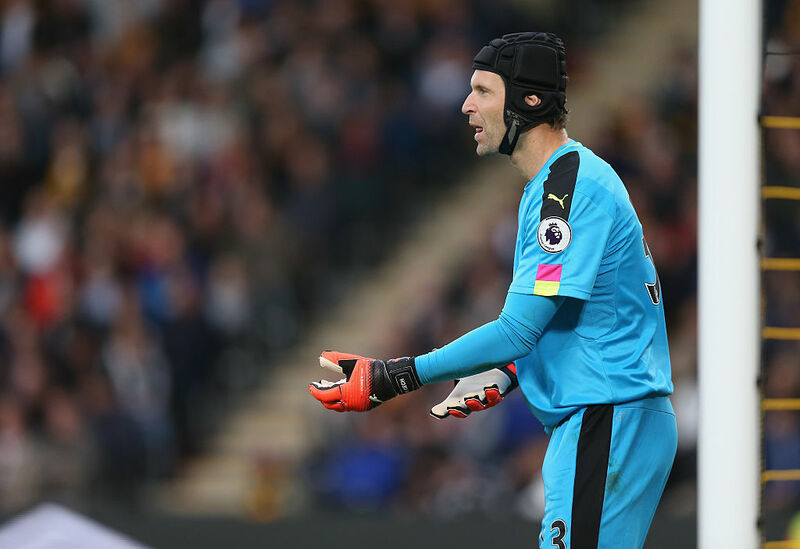 Ospina took the spot in midweek, this weekend, however, Cech should regain his place in the first-team for the League matches. Bellerin could make a comeback on Saturday, which would provide Arsenal with vital width, something they have been missing in his absence. Gabriel, however, has done a surprisingly good job filling in for the young Spaniard, it might be in Arsenal’s best interest to rest Bellerin for another game in order to keep him fit and fresh for the crucial games against Everton and Manchester City. No surprises here, the German international has formed a solid partnership with Koscielny. 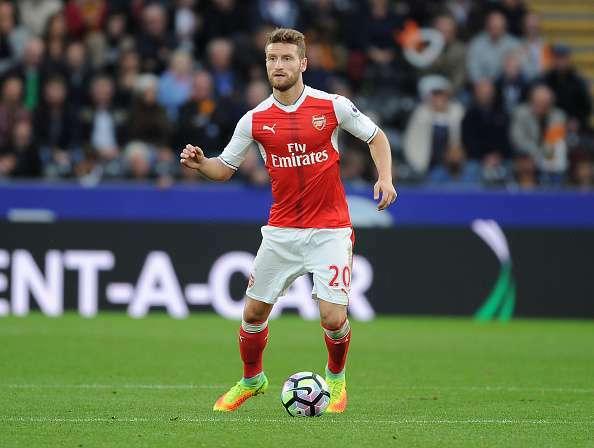 Although there have been some mistakes creeping into his game recently, Mustafi will not be dropped from his spot. Overall, however, Mustafi has been a brilliant addition to the squad. Much like the German, Koscielny has been outstanding so far this season. Solid, reliable and indispensible, Koscielny is one of the first names on the teamsheet. The left back position is incredibly competitive right now. Monreal has returned to form recently and was a constant threat against West Ham, likewise, Kieran Gibbs was sensational in midweek. The English fullback was involved in three of Arsenal’s goals and was solid in defence. 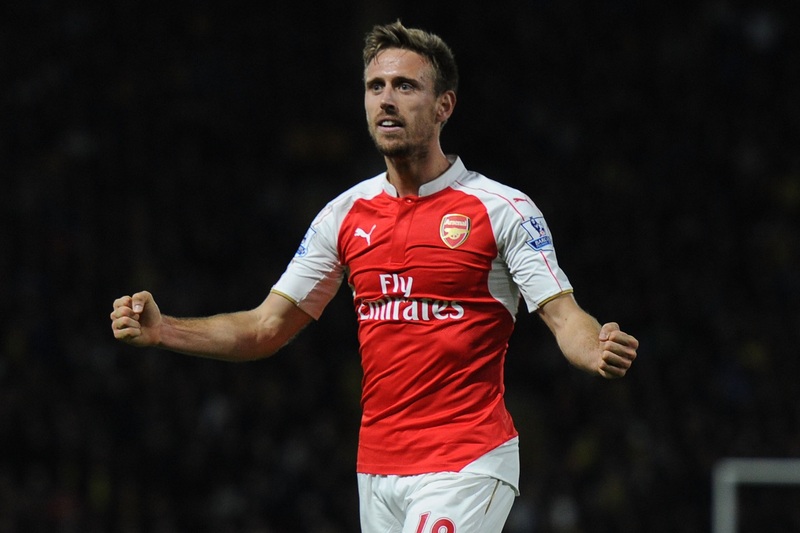 It’s really a tossup but Monreal should get the start this weekend, having had a whole week to prepare. Coquelin and Xhaka seem to have formed a good partnership over the last few games. 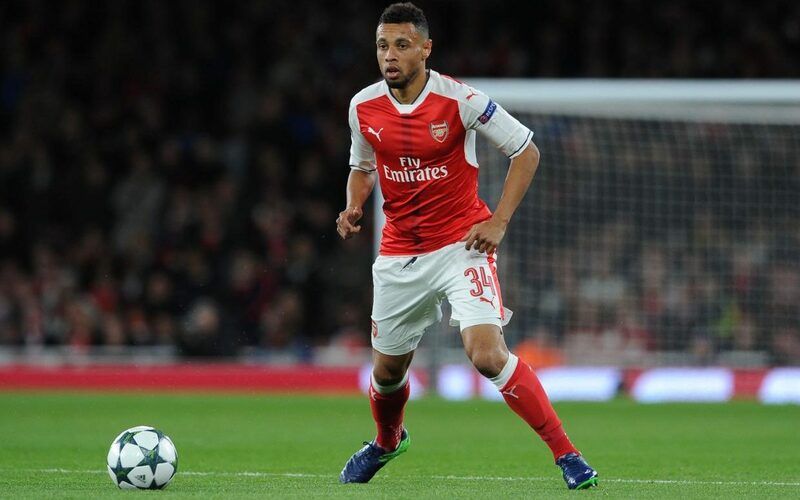 Coquelin provides Arsenal with some steel in midfield, especially against a Stoke side that have the ability to hurt Arsenal on the break. Moreover, Coquelin provides a bit more mobility for Arsenal which is essential when playing Xhaka, who isn’t the quickest. Arsenal’s big summer signing has finally been given a good run in the team and Arsenal have benefitted greatly. Without Cazorla, Arsenal struggle to build up their attacks from the back, but with Granit Xhaka, the Gunners can finally start to play from deep, thus Sanchez and Ozil don’t have to come back to pick up the ball. Walcott had a quiet game last week in comparison to the other members of the front four. Walcott is still having a strong season thus far and should continue to keep his place against Stoke. In tandem with Sanchez, Mesut Ozil is playing superbly. Arsenal’s mercurial number 10, has not had as many assists this season but has improved his goal scoring, with four goals so far this year – he needs to play every game. 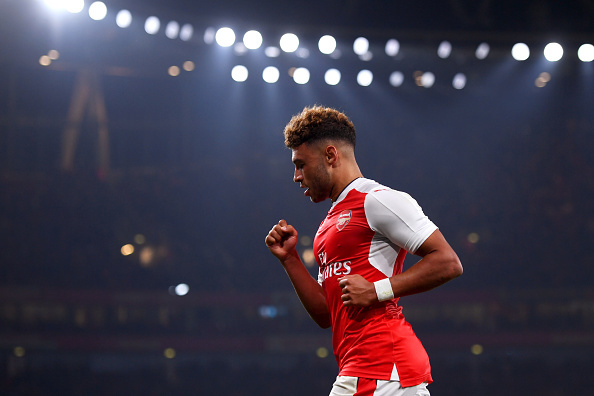 The Ox arguably had one of his best games for the Gunners last week and thus should be given the start again. Iwobi has been given a break over the last few weeks, while Lucas Perez is slowly being bedded into the team, leaving The Ox as the logical starter. Consecutive games could be vital in building his confidence, something he has admitted to be lacking. No surprises here, Sanchez has been Arsenal’s best player so far this season. The Chilean international seems to be revelling in his new role as a striker. His form is essential in keeping Arsenal’s title hopes alive, Arsenal must do whatever it takes to keep him at the club. 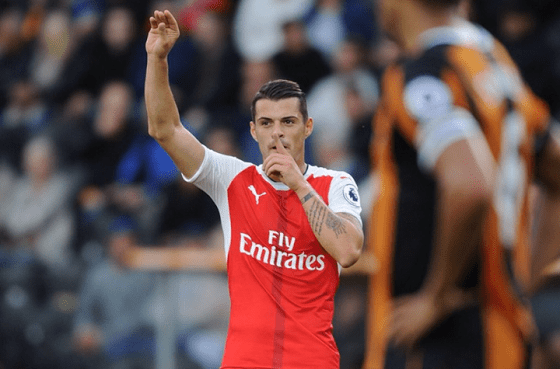 Share the post "Predicted XI: Arsenal vs Stoke City"